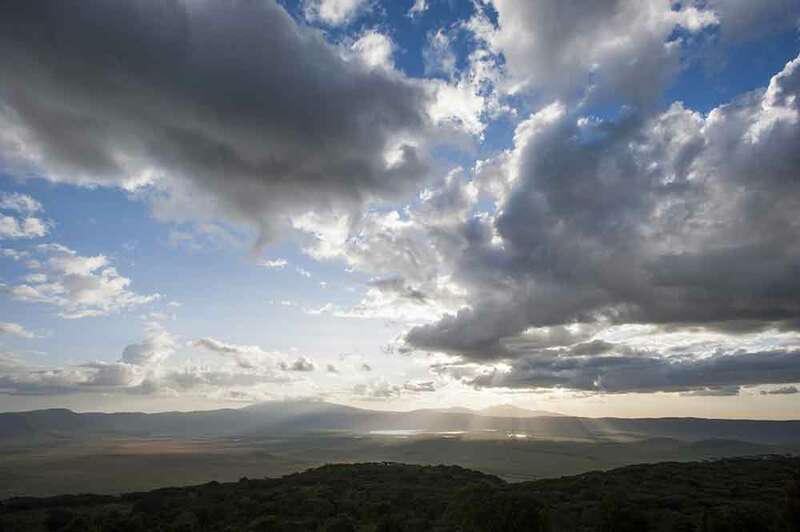 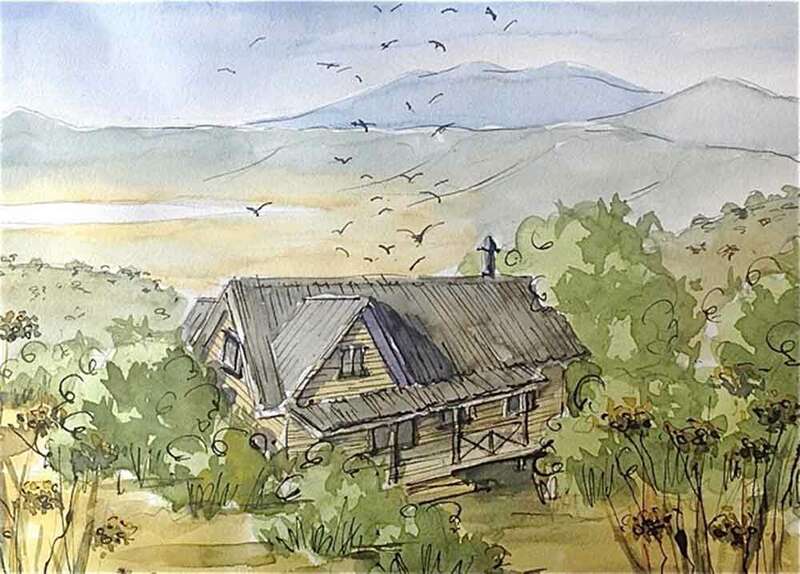 Follow the vast grazing herds – and the patient hunters that stalk them – into the Ngorongoro Crater, and experience life in an eco-friendly, removable safari camp. 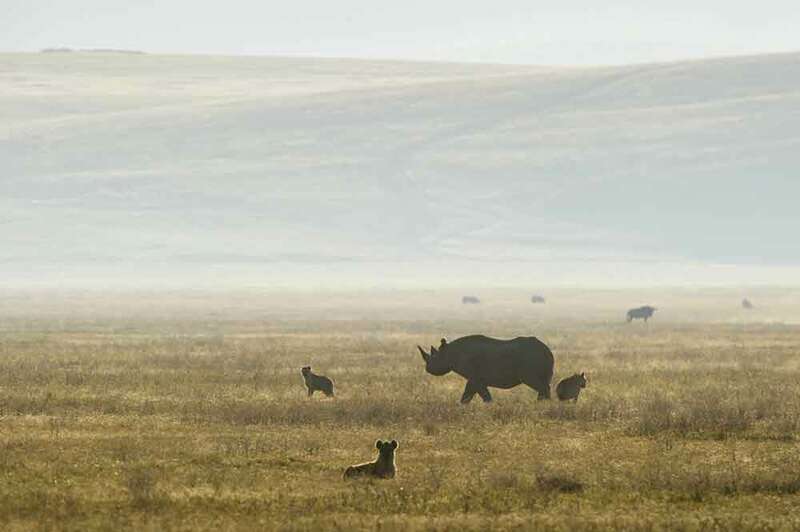 The herds roam for hundreds of square miles across the ocean-sized grasslands of Africa, followed by visitors keen to gain a snapshot of life in the wild, in one of the continent’s best settings for watching game. 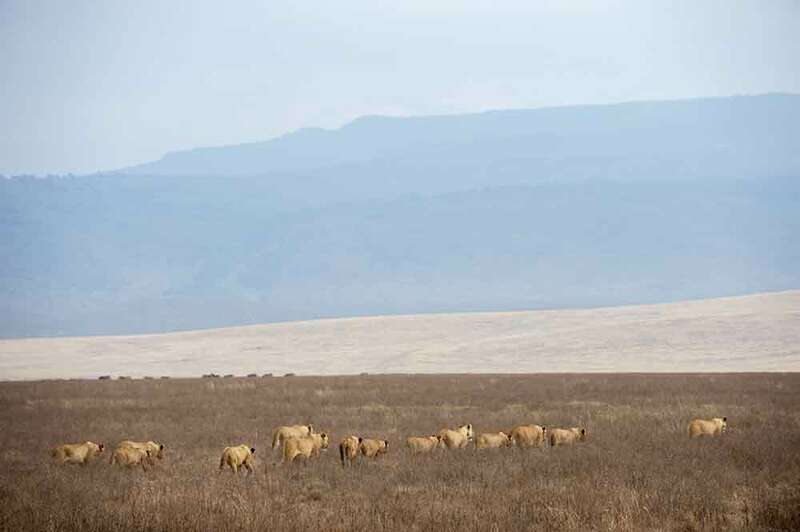 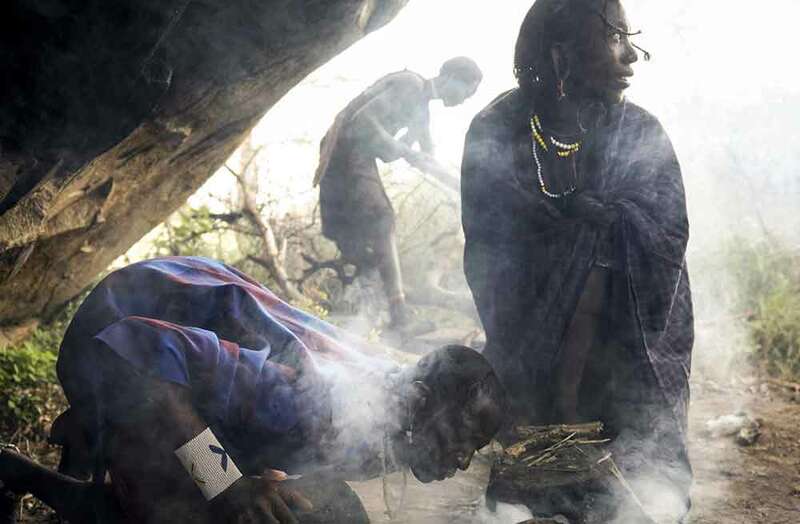 The Ngorongoro Crater is such a rewarding place that its natural balance has to be preserved, both for the indigenous creatures and future visitors. 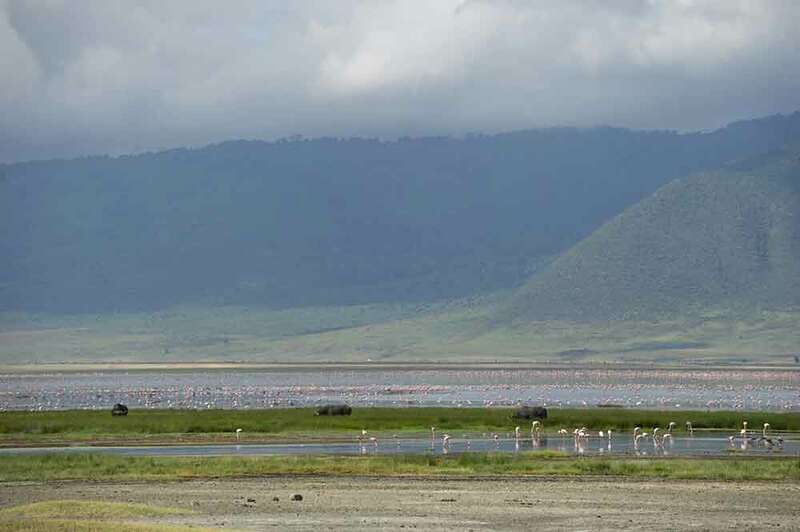 So Entamanu Ngorongoro is a temporary camp, designed to leave no ecological impact on the nature of the crater. 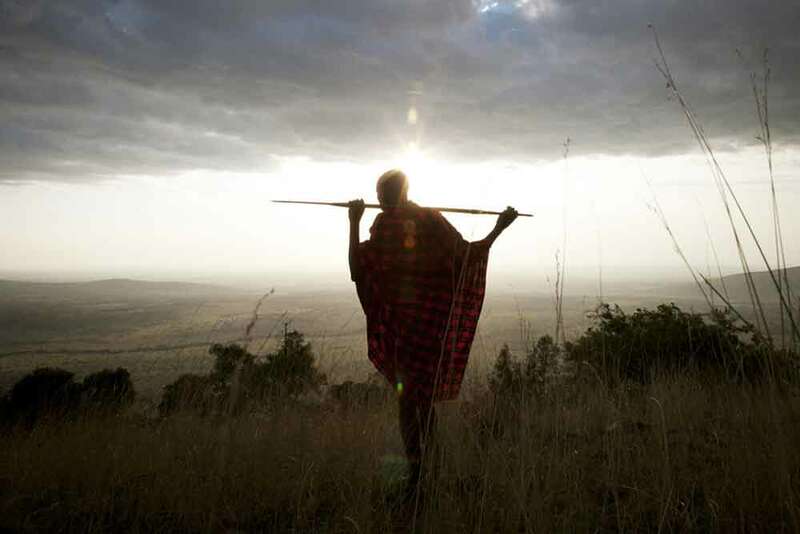 The camp arrives with the sun, observes the wildlife, and disappears with the rains. 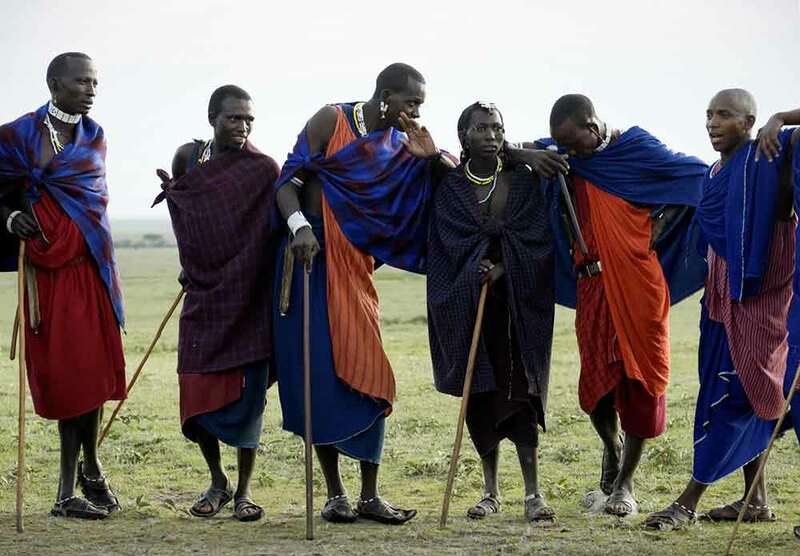 Visit this world of rolling plains, lions and hyenas, rhino, elephants, wildebeest and zebra during your luxury, tailor-made holiday to Tanzania and the memories will remain with you forever.